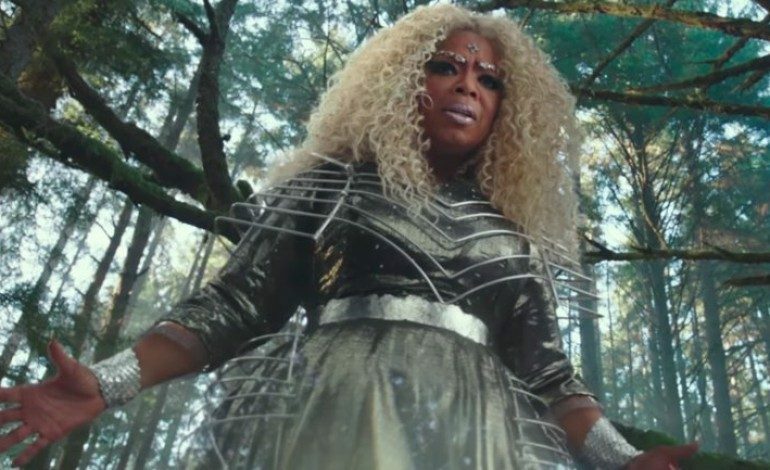 The official full length trailer for Disney’s A Wrinkle in Time dropped tonight during the live American Music Awards broadcast and is a visual spectacular. Directed by Ava DuVernay (Selma) and starring Storm Reid, the film takes audiences into new worlds of fantasy and science exploration. Based on the novel by Madeleine L’Engle, it follows the young Meg Murray who bends time and space to find her scientist father that has been missing for years and is presumed to be dead. The film also stars Chris Pine, Oprah Winfrey, Reese Witherspoon, Zach Galifianakis, Mindy Kaling, and Gugu Mbatha-Raw. From the film’s first teaser, the new trailer takes audiences much further into the story and into the science behind Murray’s journey. We not only see the visually compelling blending of science and fantasy, but also the harrowing tale of a coming-of-age and a daughter’s fight for her father. A Wrinkle in Time was adapted for the screen by Frozen‘s Jennifer Lee. It hits theaters on March 9, 2018. Check out the trailer below.